Usmev. A conservatory-trained pianist and guitarist, Usmev is no stranger to the label having previously released and remixed on multiple singles. amazing groove broo!! in the whole release including those nice and sweet vocals abrazoo! 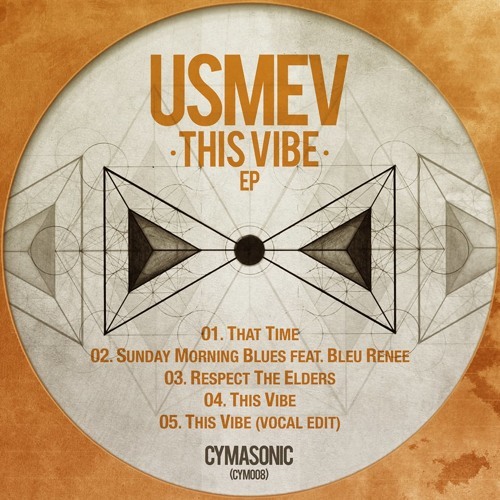 Usmev - "This Vibe (Vocal Edit)"
Usmev - "Respect the Elders"
Usmev - "Sunday Morning Blues"